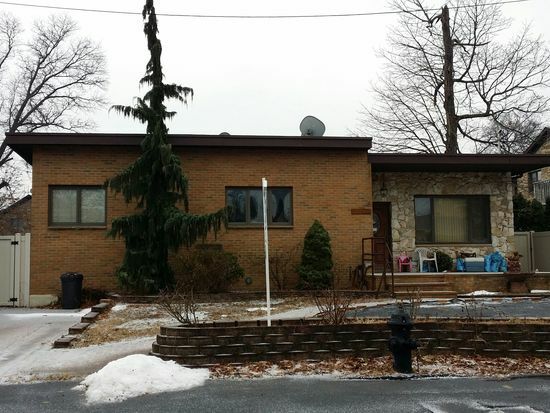 Rare, expanded ranch on a beautiful and large 60x120 lot in the high-demand Whitestone Woods area. Luxury extras include 7-zone heating, 6-zone in-ground sprinklers, and a large 16x32 in-ground pool. All info must be independently verified, listing broker is not responsible for info contained in the listing. Approved plans for vertical extension. Basement Desc. : Huge Full Basement, Partly-Finished.